WATCH Deadliest mass shootings of 2018 in the U.S. 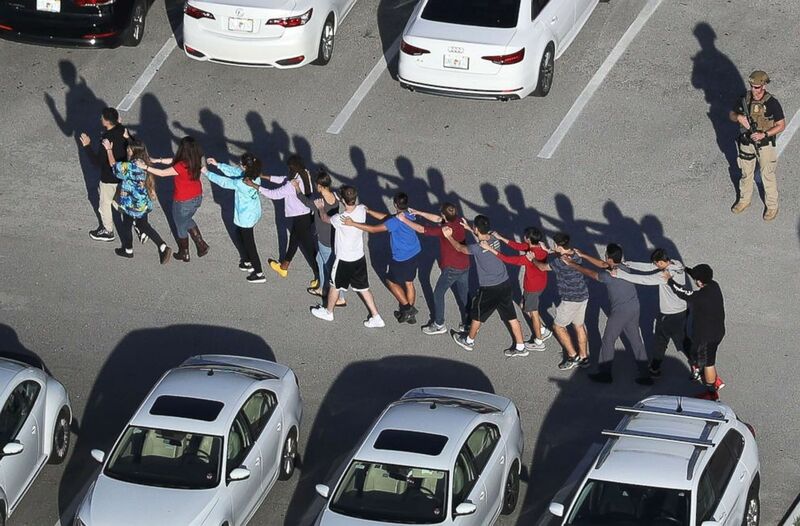 Some of the deadliest mass shootings in the U.S. last year -- including the Parkland high school shooting and the massacre at the Tree of Life synagogue in Pittsburgh -- prompted widespread national horror. News of other mass shootings, however, seemed to have only reached local audiences. There were a number of incidents where spouses or former spouses killed their partners, and sometimes their children, in Texas, Delaware, Tennessee, Maryland and California. The FBI defines a mass shooting as an incident in which four or more people, not including the suspect, are killed. 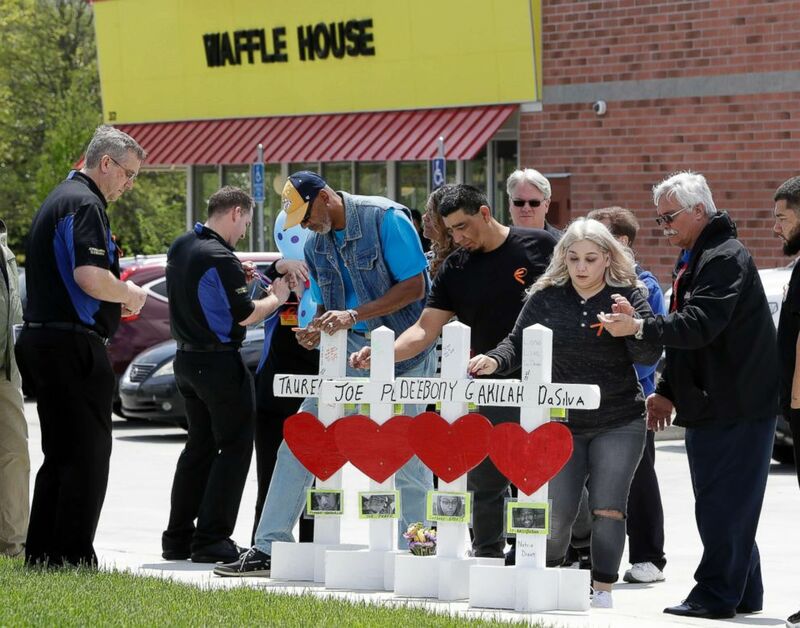 While there is no publicly accessible federal tracker of such incidents, various groups and watchdog organizations keep their own lists, often using different criteria for what qualifies as a mass shooting. For the list compiled by ABC News below, the incidents took place over the course of a day and involved four or more victims, not including the suspect. For instance, shooting sprees that spanned longer amounts of time were not included on this list. All told, there were at least 20 shootings in 2018 that fit these parameters. 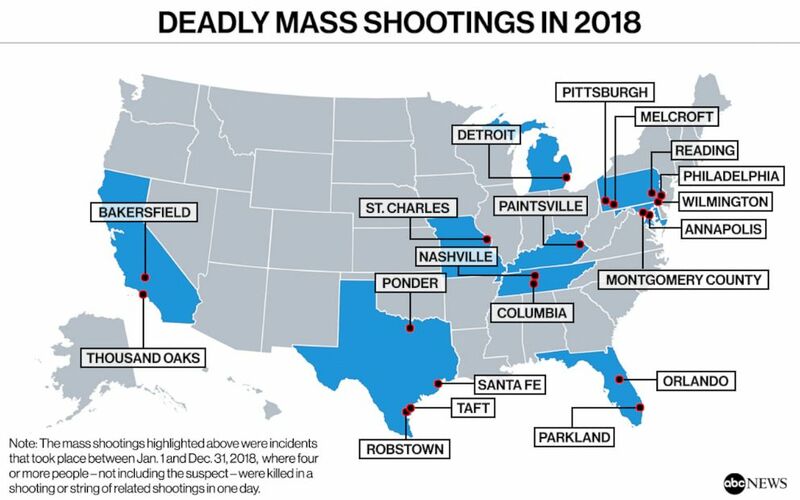 There are hundreds of other deadly shootings that took place across the U.S. this year that don't fit these conditions, including some that received national attention, like the shooting at a Maryland Rite Aid, or the shooting at a Chicago hospital. 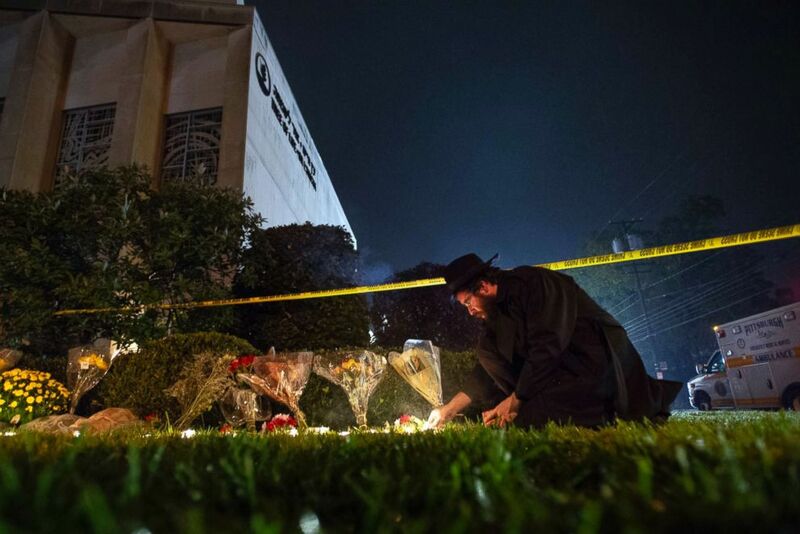 In both of those incidents, three victims were killed and the suspects in each shooting also killed themselves. But whether they made national headlines or not, the common, heartbreaking thread among the 20 incidents below was that they all happened in 2018. 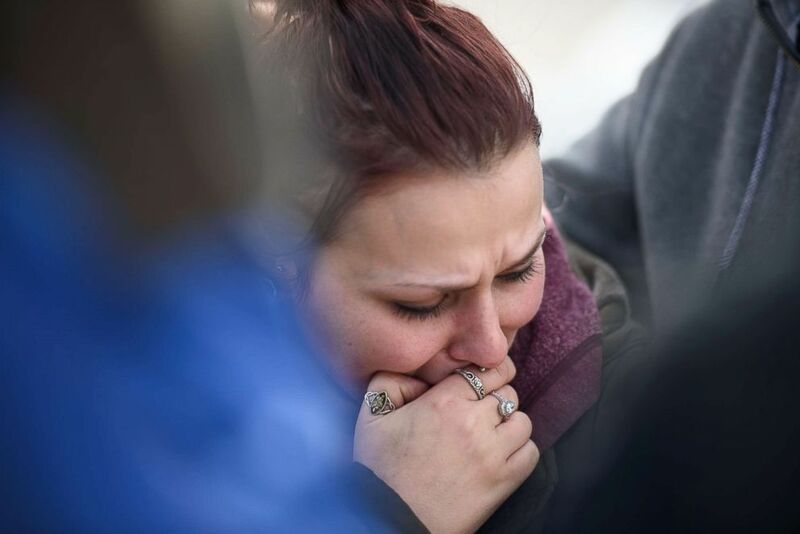 Sierra Kolarik, the sister of Chelsie Cline, one of the victims in a mass shooting at Ed's Car Wash, is comforted, Jan. 28, 2018, in Melcroft, Pa.
Students are brought out of the Marjory Stoneman Douglas High School after a shooting at the school on Feb. 14, 2018, in Parkland, Fla.
Family members of people killed at a Waffle House restaurant write messages on wooden crosses set up as a memorial, April 25, 2018, in Nashville, Tenn.
A woman, identified in her children's subsequent obituary as Amanda Simpson Painter, survived a shooting where she says her ex-husband Justin Painter killed their three children and her then-boyfriend, according to The Dallas Morning News. Amanda Simpson Painter told The Huffington Post that Justin Painter told her that he was intentionally letting her alive to live with the pain of losing her children. 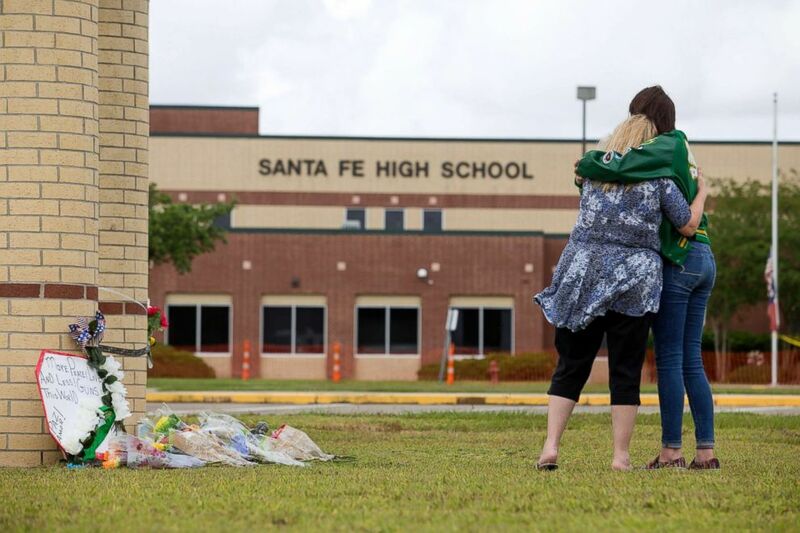 Senior Amy Roden and her grandmother Gail embrace at a makeshift memorial for shooting victims outside Santa Fe High School in Santa Fe, Texas, May 20, 2018. 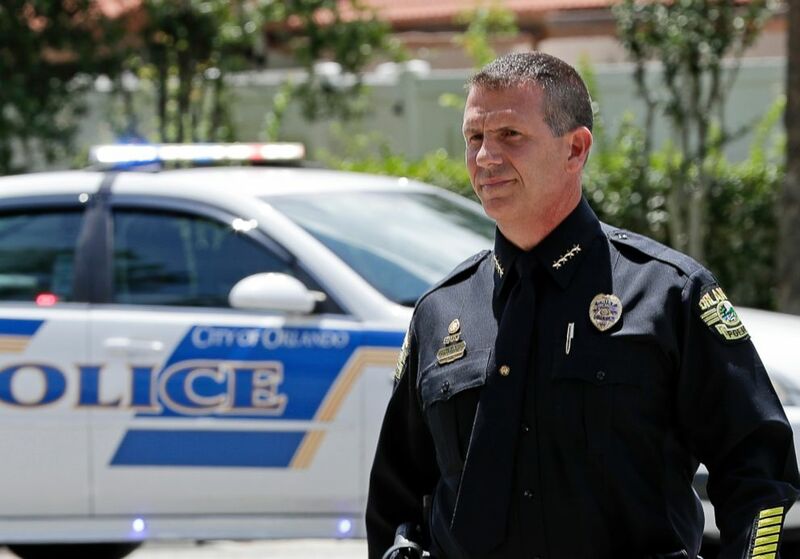 Orlando Police Chief John Mina arrives at an afternoon news conference during a hostage standoff in Orlando, Fla., June 11, 2018. 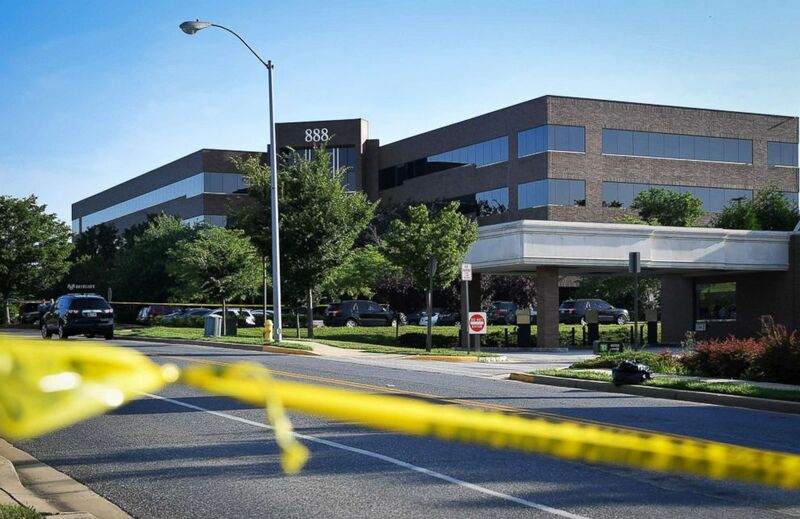 Police tape blocks access from a street leading to the building complex where The Capital Gazette is located in Annapolis, Md., June 29, 2018. 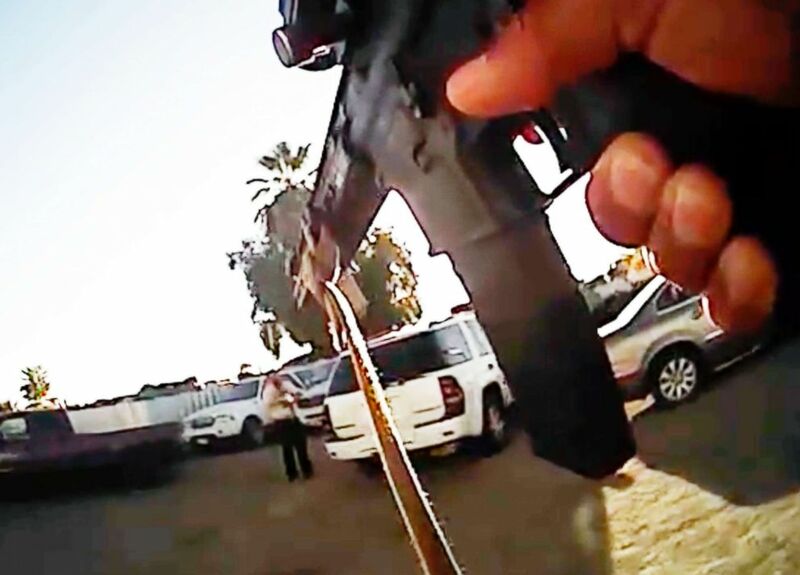 A standoff between officers and Javier Casarez, 54, moments before he fatally shot himself during a confrontation in Bakersfield, Calif., Sept. 12, 2018. Four people were killed in what was described by the Associated Press as a drug sale gone awry in Philadelphia. The victims were identified as William Taylor and Akeen Mattox, along with sisters Tiyaniah Rakele Hopkins and Yaleah Hall. 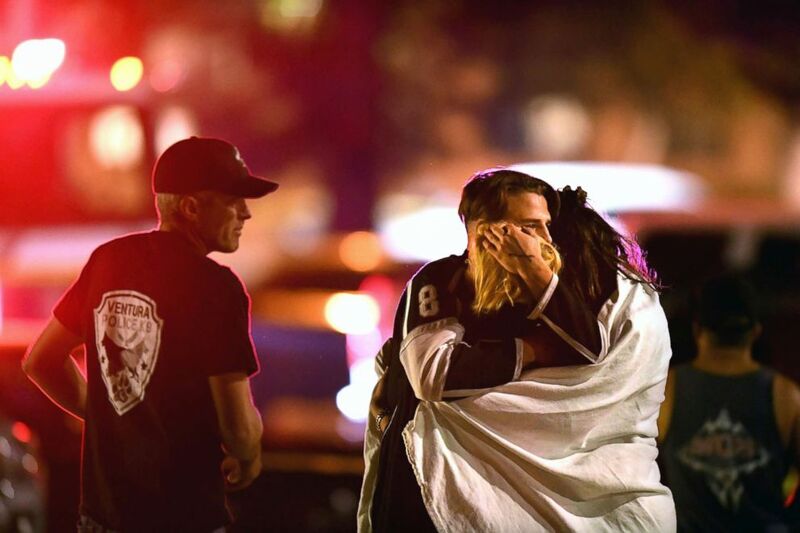 "At a minimum, three people were collateral damage in a horrific incident," police commissioner Richard Ross said, according to the AP. Philadelphia police confirmed that the four suspects -- Jahlil Porter, Robert Long, Nasir Moss Robertson, and Keith Garner -- are facing murder, robbery, and criminal conspiracy charges among others. 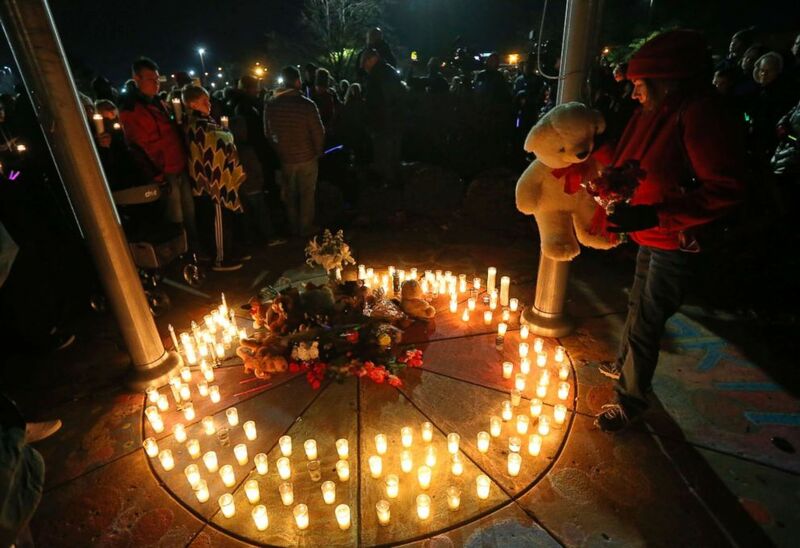 Barb Moran places a stuffed animal in the center of a memorial in honor of Kate Kasten and her children in St. Charles, Mo., Dec. 30, 2018. The suspect, Richard Darren Emery, was arrested on suspicion of killing his live-in girlfriend, Kate Kasten, her son Jonathan Kasten, 10, her daughter Zoe Kasten, 8, and her mother Jane Moeckel. Emery lived with Kate Kasten and her two children, whose father Kory died about two years ago after a years-long battle with cancer. Jane Moeckel -- Kate Kasten’s mother -- was staying with Emery and Kasten temporarily as she recovered from knee surgery, according to Kasten's father and Moeckel's ex-husband Rick Moeckel, who spoke to ABC News. “The whole thing is confusing,” said Rick Moeckel, who also lost two grandchildren. He added that he remembered Emergy as a "nice guy." Emery was arrested after avoiding police for several hours -- attempting to steal a woman’s car and attacking her -- before being apprehended at a convenience store. He now faces 15 charges -- including four counts of first-degree murder, seven counts of armed criminal action, three counts of first-degree assault, and one count of attempted robbery.